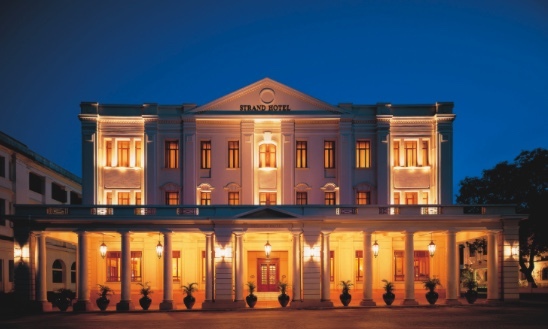 The Strand Yangon, Myanmar’s grand dame hotel, has reopened after an extensive renovation. 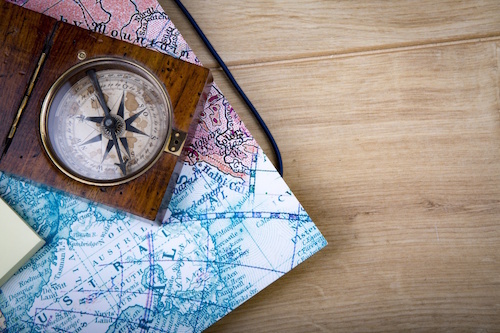 Local artisans have meticulously restored every original architectural detail while the hotel’s 31 light and airy rooms and suites have had their decor complemented with vintage inspired textiles and original artworks, updated air conditioning and the latest in-room technology. 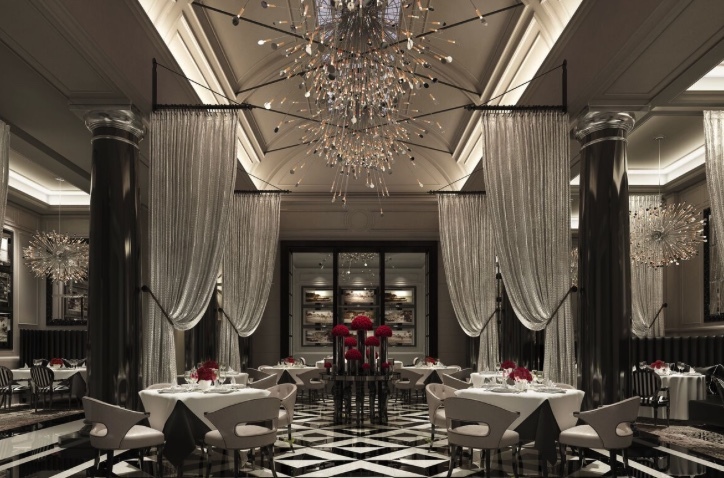 The Strand Restaurant, with its vaulted ceiling and sparkling chandeliers has a new Executive Chef who will oversee menus for both the Restaurant and Cafe. Chef Christian will oversee the food concept throughout the hotel, including the more casual Strand Cafe, a warm and welcoming respite from the bustle of the Yangon Road, open all day for coffee, pastries or a light lunch of Western or traditional Myanmar cuisine. The Strand Cafe is also home to the famous Strand High Tea, which has been preserved and expanded with more traditional and Myanmar delicacies. The hotel’s bar, for over a century the epicentre of social life in Yangon and gathering place for many adventurers, raconteurs and explorers such as Sir Noel Coward, Orsen Welles and Rudyard Kipling, has been renamed The Sarkies Bar at The Strand Hotel in honour of the hotel’s founders, Aviet and Tigran Sarkies, the brothers responsible for many of the finest colonial hotels in the region, such as Raffles in Singapore and the Eastern & Oriental in Penang. The teakwood-panelled bar has been given a glamorous ‘club’ like atmosphere, with leather seating and an extensive new menu of cocktails and single malt whiskies.